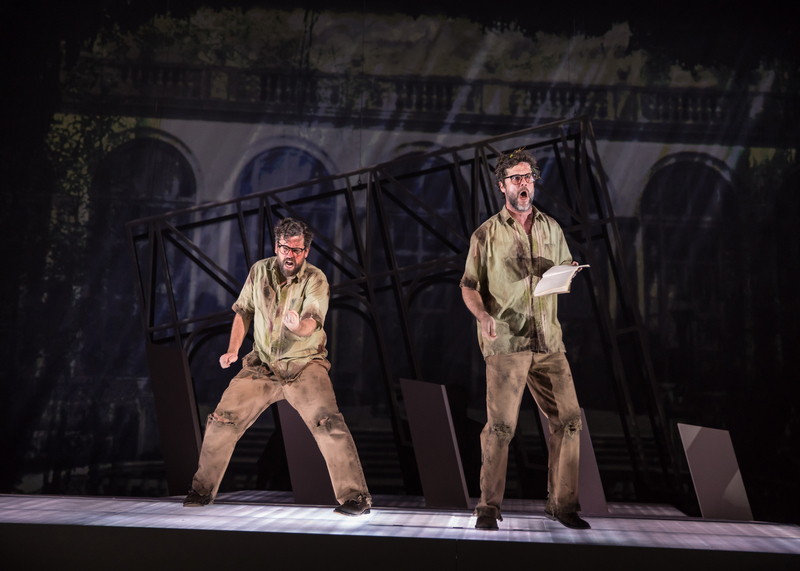 Long Beach Opera (LBO) presents the co-world premiere of “The Invention of Morel” by Stewart Copeland, co-founder and drummer of The Police, and the London-based actor, director and playwright Jonathan Moore, who also directs the production. LBO Artistic and General Director Andreas Mitisek conducts the opera. Based on influential Argentinian author Adolfo Bioy Casares’ 1940 novel La invención de Morel, Copeland and Moore’s opera examines the triumph of time-bending love over convention in a story of adoration and desire. Three performances will take place Saturday, March 17 at 7:30PM, Saturday, March 24 at 7:30PM and Sunday, March 25 at 2:30PM.